02 « July « 2012 « Nothing in Biology Makes Sense! 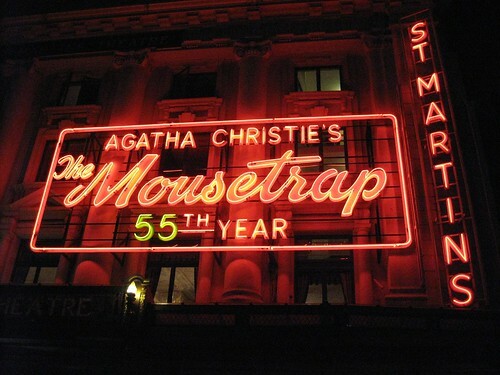 A new Carnival of Evolution is online at the Mousetrap. This edition of the monthly collection of online writing about evolution sorts a long list of blog posts into mousetrap-related themes, and it includes more than enough to fill up your e-reader for, say, the long flight out to some sort of academic conference in the capital of Canada.